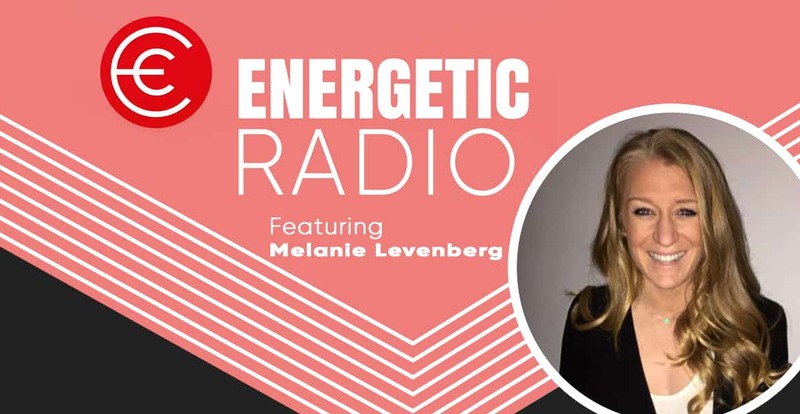 Melanie Levenberg is a physical literacy and education consultant, keynote speaker, TEDx Energizer, creator of DANCEPL3Y and founder of PL3Y International. She’s a world leader in providing physical literacy programs and training to clients across the education, recreation, and fitness sectors. Melanie travels the world to help organizations infuse positivity, purpose and playfulness into their programs’ design as well as in their people’s mindsets. Through dynamic keynote presentations and energizer sessions, she inspires teachers and employees to discover the “best version of themselves” and put their passion into action as they become vibrant leaders in their community.